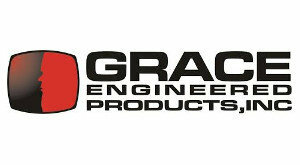 Our quality product range is made possible by our distribution agreements with leading global manufacturers. Central to this is our exclusive master distribution agreement with Siemens. 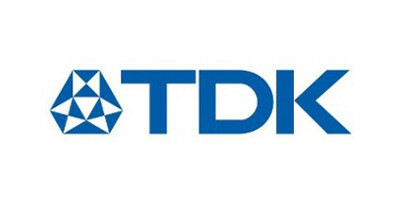 To complete our range of core brands we have key distribution agreements with Weidmüller, Rittal, EPCOS (a TDK Group company) and KATKO. In addition to our core range of brands, APS Industrial also connects the local market with complementary brands and ranges to form a complete product and solutions offering. knowledge, qualified technical consultation and support. 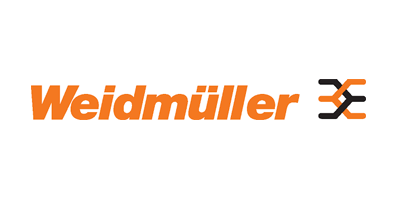 Our national distribution partnership with leading industrial manufacturer, Weidmüller, offers a world-class range of wiring and control solutions that ensure you’ll stay connected. Our range of EPCOS products include low and medium voltage power factor correction and power quality solutions, power filtering equipment and a range of electronic components and systems. 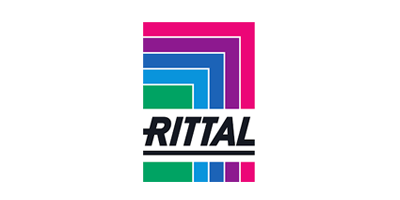 Since 1961, Rittal has grown to become the largest enclosure manufacturer in the world, a leader in climate control technology and a provider of complete data centre infrastructure. As the national distributor of KATKO, APS Industrial are proud to bring a complete range of switches and switching solutions to Australia that draw on over 80 years of experience and expertise. Honeywell manufactures technologies that address the world’s most critical challenges around energy, safety, security, productivity and global urbanisation. Our national distribution agreement enables APS Industrial to bring to market a complete range of Permanent Electrical Safety Devices (PESDs). 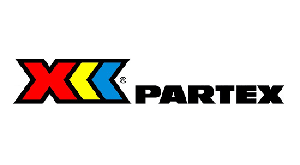 Partex manufacture products for the identification of wires, cables, pipes and components from the individual electrician to the world’s largest companies. 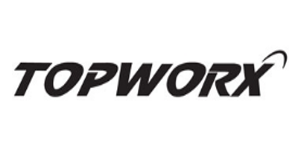 TopWorx ™ switches support a range of industries ranging from process, chemical and food & beverage through to hydrocarbon, oil & gas and petrochemical. 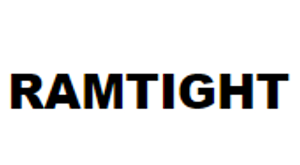 Flexible conduit and fittings manufactured to AS/NZS 2053.8 standards and availible from 16mm to 100mm diameter with a range of straight and angled fittings.